To date, 90 construction contracts totaling $84 million have been finalized with 71 disadvantaged business enterprises, all but two of them owned by Arizonans. 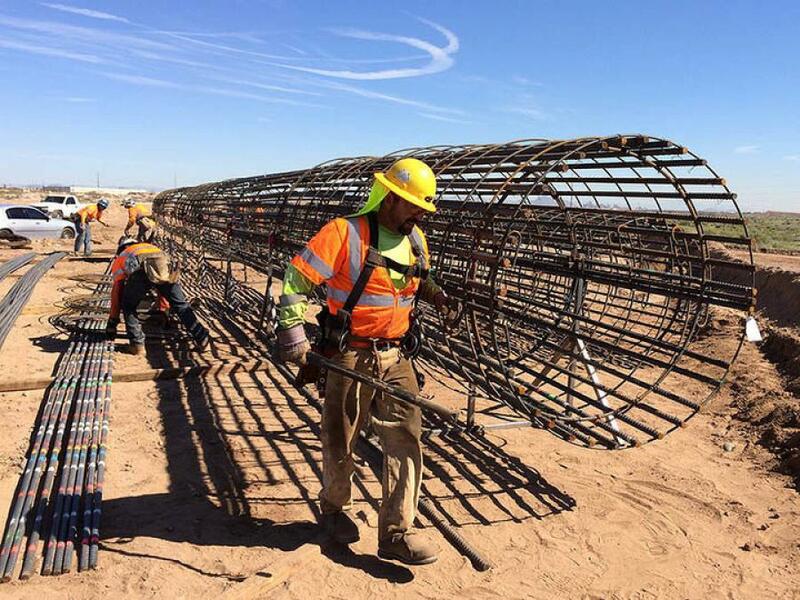 The team building the Loop 202 South Mountain Freeway, Arizona's largest single highway project ever, has awarded more than $100 million in contracts to local small businesses run by socially and economically disadvantaged groups, including minorities and women. The $109 million already exceeds the Arizona Department of Transportation's goal for Connect 202 Partners, the developer building the 22-mi. freeway, to award $108 million in construction and professional services contracts to disadvantaged business enterprise (DBE) firms. It's the most awarded for any ADOT project since the agency launched its Disadvantaged Business Enterprises Program in the 1980s to help qualifying small businesses compete for transportation contracts. There are nearly 1,200 certified businesses in Arizona. The companies must be owned by individuals from socially and economically disadvantaged groups, including women and minorities. To date, 90 construction contracts totaling $84 million have been finalized with 71 disadvantaged business enterprises, all but two of them owned by Arizonans. These contracts cover many essential tasks involved in building a freeway, including landscaping, rebar, painting, drainage, concrete and masonry. An additional $25 million has been awarded to disadvantaged business enterprises for work in design, quality control, public information and other professional services. 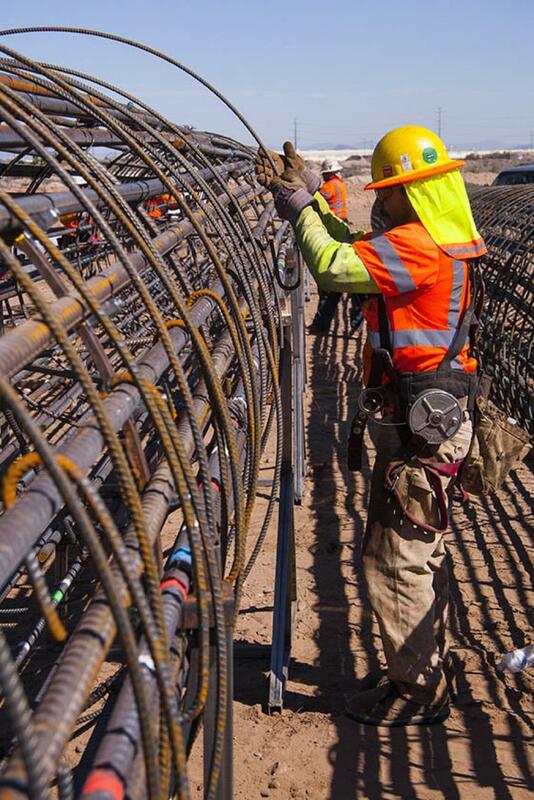 In 2016, ADOT finalized the state's first highway public-private partnership agreement with Connect 202 Partners, consisting of Fluor Enterprises Inc., Granite Construction Co. and Ames Construction Inc., with Parsons Brinckerhoff Inc. as the lead designer, for $916 million to design and build the South Mountain Freeway. Major construction started in 2017. For more information, visit SouthMountainFreeway.com and azdot.gov/DBE.